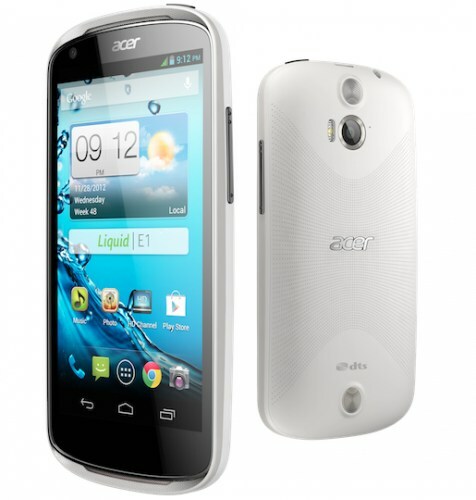 Acer continues to produce mid-range Android models, with the latest model to emerge known as the Acer Liquid E1. 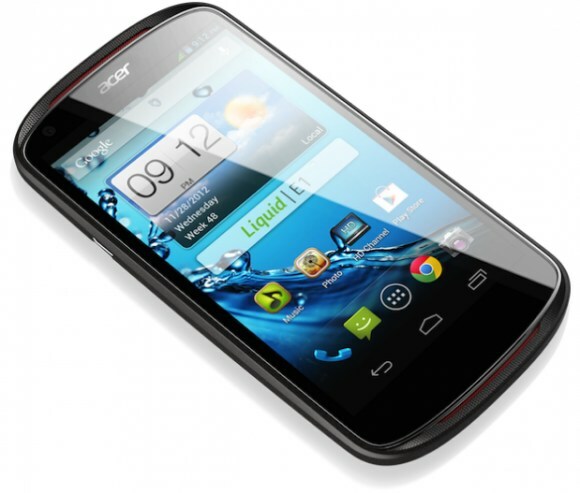 If combined with a reasonable price, this mobile is likely to find its customer. If you don't run for the latest hardware, stay tuned for the sum required.